« Put on all of God’s armor so that you will be able to stand firm against all strategies of the devil. 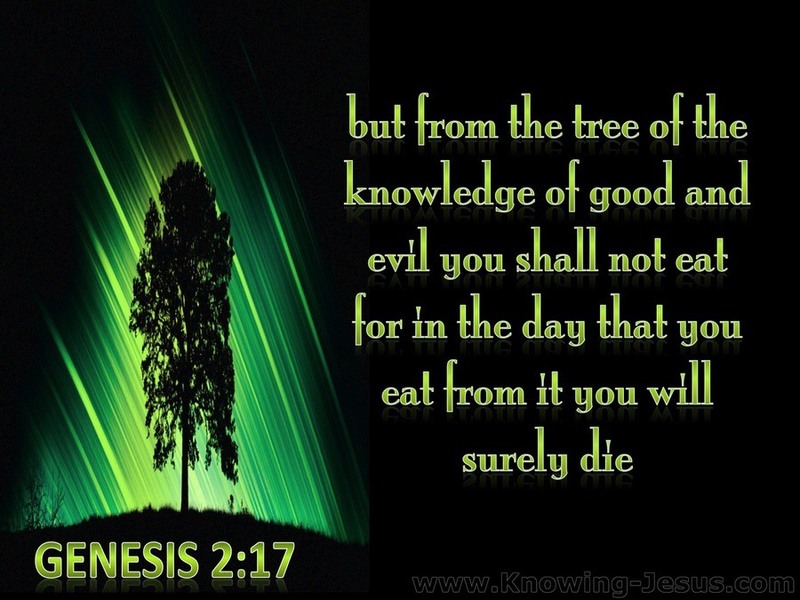 But the LORD God warned him, "You may freely eat the fruit of every tree in the garden, except the tree of the knowledge of good and evil. If you eat its fruit, you are sure to die." God’s word is truth, and the truth isn’t always easy for us to listen to and or obey. Know this, it’s still the truth. And we can’t ignore the truth for long. I’m thankful for today the day the Lord has made, my health that allows me to do what I do. For all God’s blessings. My family. Yesterday’s sermon and today’s readings. True Image Landscaping. Second chances. God’s grace and mercy. Dear Lord God, Abba Father, thank You for today and all Your blessings. I want to grow in the likeness of Jesus. To be an example and light for each of mine to learn to want the same thing. Each in their own way. Guide me towards this prize. Give me and mine the grace to continue to grow in You and You in us. With open ears and an open heart. This entry was posted on February 13, 2019 at 5:53 am and is filed under One Walk. You can follow any responses to this entry through the RSS 2.0 feed. You can leave a response, or trackback from your own site.